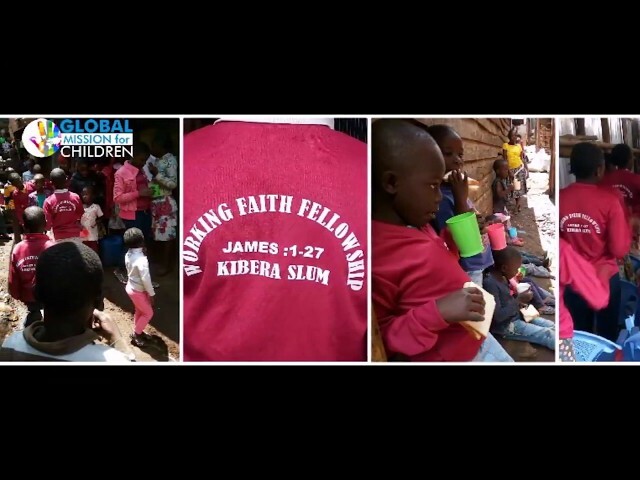 UPDATE 4-15-2018: Amen brethren, much regards to you from Kibera slum, we’re so thankful to all of you for supporting us in ministry, thanks so much. Service was full of God’s presence, from children to adults. Message was in the book of Deuteronomy 1;6-7 And John 5:5-7. Children’s message was story of Moses and ten commandments. Also sponsored children at the end of the video saying hello. 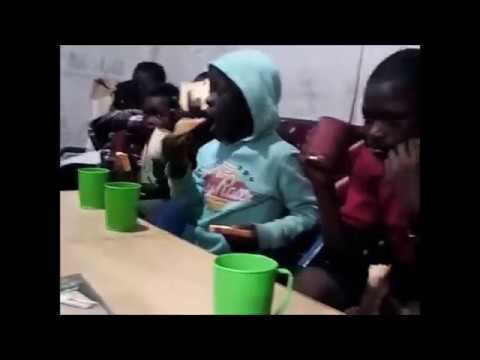 Precious children in the Kibera Slum of Kenya worshipping Jesus and needing sponsorship. Visit us at https://goo.gl/oS2VAU.